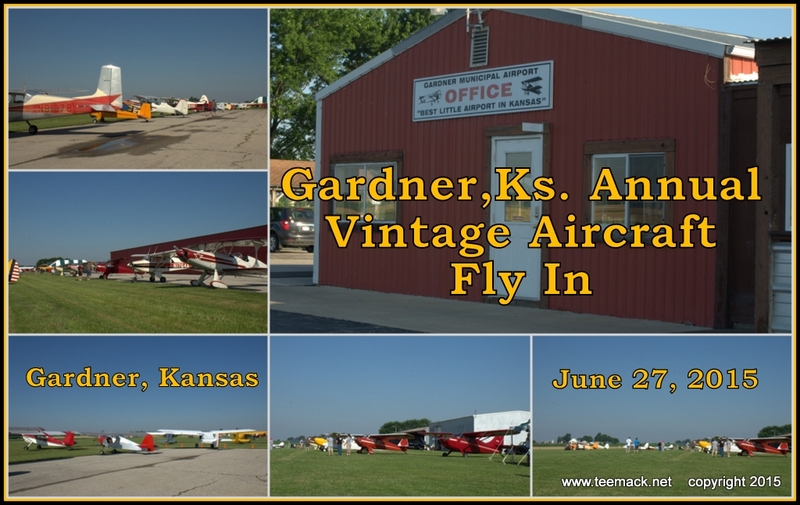 The annual Vintage Aircraft Fly in was held in Gardner, Kansas on June 27, 2015. 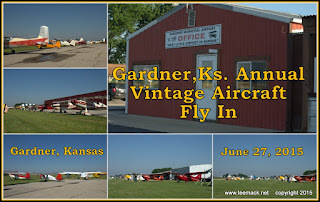 Over 60 Vintage Aircraft participated in the annual event. There was also some vintage antique vehicles on display for the spectators to enjoy. The morning for the fly in was fantastic with temperatures in the mid 60's and sunny skies. Click here to view photos of the event.